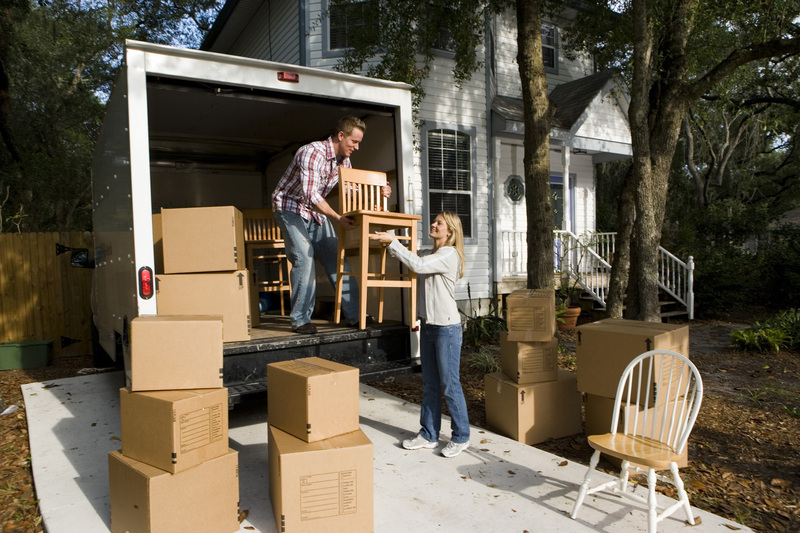 The process of moving itself can be a nightmare, but even after you’ve unpacked all your items, organized your home the way you want, and started settling in — there are plenty of things that still need to be done. Make sure you’re ready for various landscaping projects — No matter what time of year it is, you should make sure you have all the necessary equipment so you can take care of your entire landscape. Having quality lawnmowers, weed whackers, gardening tools, and all other equipment items is an essential part of property ownership. Contact residential roofing professionals — In order to avoid serious water damage issues and other structural problems — especially in Florida — you should get in touch with residential roofing contractors. There are currently over 50,000 businesses engaged in the installation of roofing, siding, and sheet metal work valued at a total of $31.4 billion. These professionals can offer you the high quality workmanship you need to ensure that your home is in good standing. Waiting too long to contact roofing professionals can lead to serious housing issues down the line, especially if you’re living in an area that is frequently hit with severe storms. Identify where you’d like to make future renovation projects — Adding a room to your home is a great way to give it a brand-new feel and even increase its value. You don’t necessarily want to start these major home addition projects right away. But, on the other hand, you don’t have to ignore all your future plans. Start looking around your home and brainstorm future renovation projects like room additions. If you recently moved into a new home and you’re in need of general contractors for residential roofing jobs and other home improvement tasks, give Triad a call right away.